Yesterday, for the first time, I sang 2 songs in a shooting for Japanese TV! The episode for TV Tokyo, featuring the comedian Danchou Yasuda (団長安田), was filmed at 8.Cafe in Fujisawa. It will be aired on July 12 (thursday) at 11:35 on Channel 7, so be sure to check it out! Next live gig: Kugenuma beach! 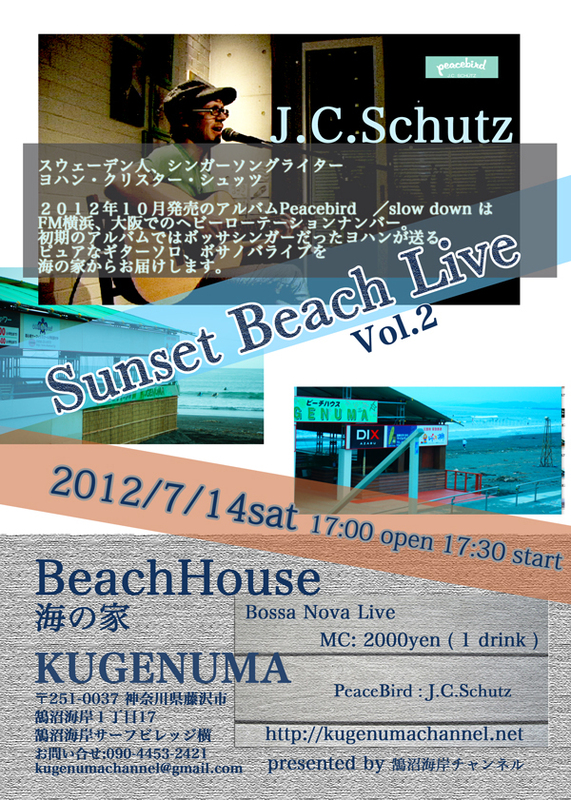 On July 14, I will play live at Beachhouse Kugenuma, at the Shonan beach southwest of Tokyo! It's a sunset event, so the sun will set over the sea as I play! 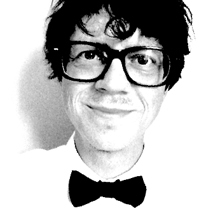 Also, I will focus on bossa nova, even if I will play mostly my own songs, spiced up with a few well selected covers, so it's not one of my usual gigs. If you have time, you should definitely come down to the beach! For you who live abroad and can't come, I think you will be able to watch it on Ustream, thanks to the staff at Kugenuma Channel! My friend in Brazil, Vanessa Pinheiro, recently performed a song in TV, and I'm proud to share it with you here. She's expecting a baby (she's in the 6th month now, I think) and so she sometimes seem to get out of breath, which I don't think matters at all. A beautiful song, and a beautiful voice with immense feeling.